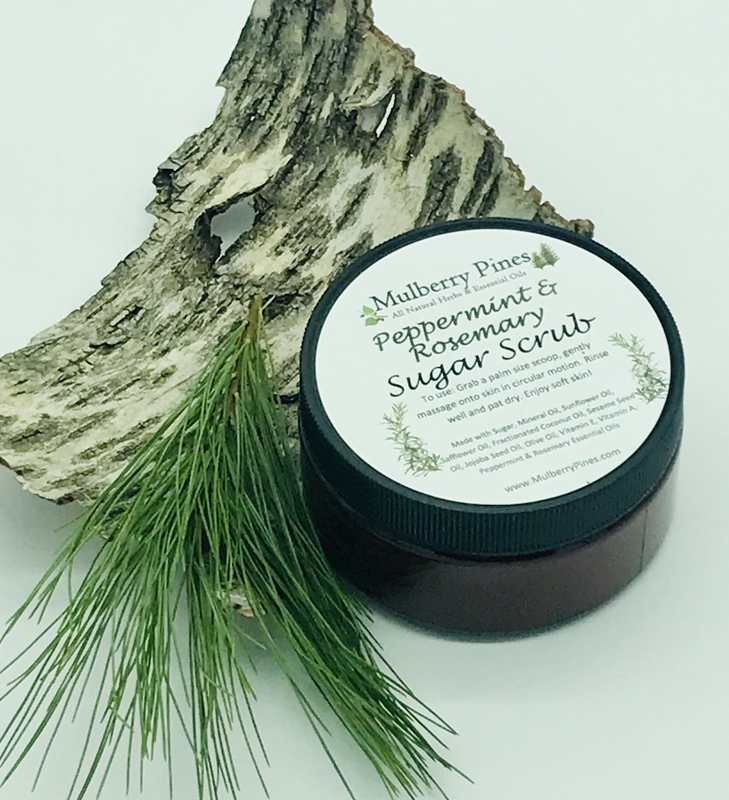 This all natural peppermint & rosemary sugar scrub will make your body wake up & feel alive. 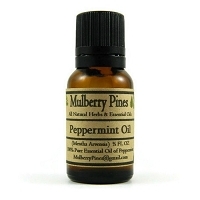 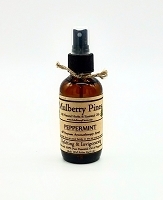 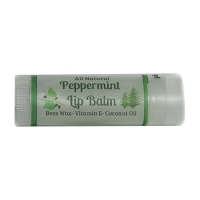 It is made with pure essential oils of peppermint and rosemary. 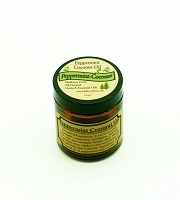 All of our all natural sugar scrubs leave your skin feeling silky smooth and moisturized. 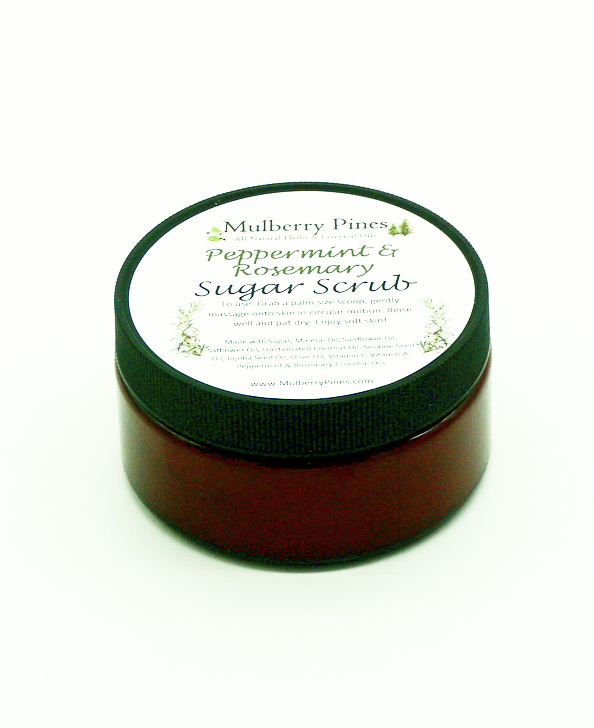 These sugar scrubs are also great for exfoliating dry dead skin off the body. 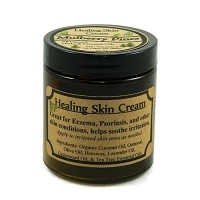 Grab a palm size scoop of scrub and gently massage onto skin in a circular motion. 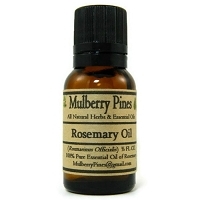 Rinse well and pat dry.